How to Setup Automatic Payment? 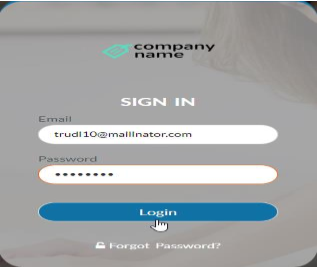 Step 1: Tenant will receive the login credentials to their email and hit on GO TO YOUR ACCOUNT. 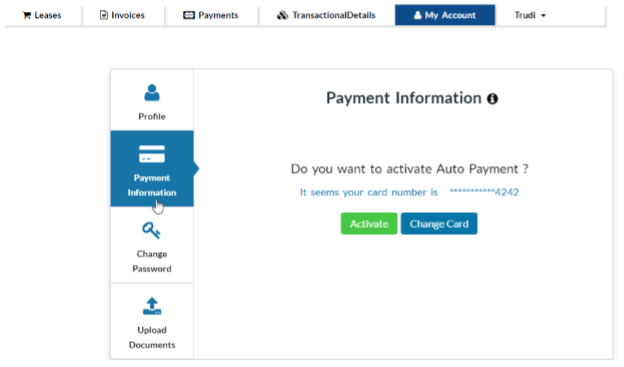 Step 5: Save the Card and hit on Activate button to proceed with the Automatic payment.